Brexit is creeping ever closer, and it it still seems as though there is much work to be done if the deadline of March 29th is ever going to be reached without the prospect of a ‘no deal’ scenario. In short, the UK is set to leave the European Union, at present, on March 29th. However, MPs have yet to vote on a deal which they feel will be appropriate for the country to lead into. This, at the moment, leaves the very possibility of ‘no deal’ on the table. 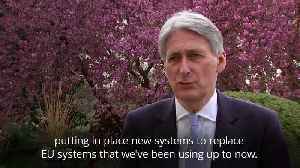 That, ultimately, would mean the UK is effectively fending for itself without a safety net from the EU. Prime Minister Theresa May has been hit with a further blow this week as House of Commons Speaker John Bercow has moved to prevent her from requesting that her proposed deal for Brexit is brought to the table for a third vote. 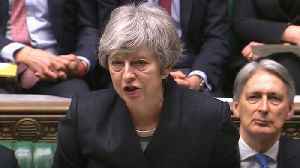 It has appeared in recent weeks that the PM’s strategy has been to try and push her vision for Brexit through the Houses of Parliament in lieu of a ‘no deal’ situation. However, Bercow has used his own Parliamentary powers to block a third vote. 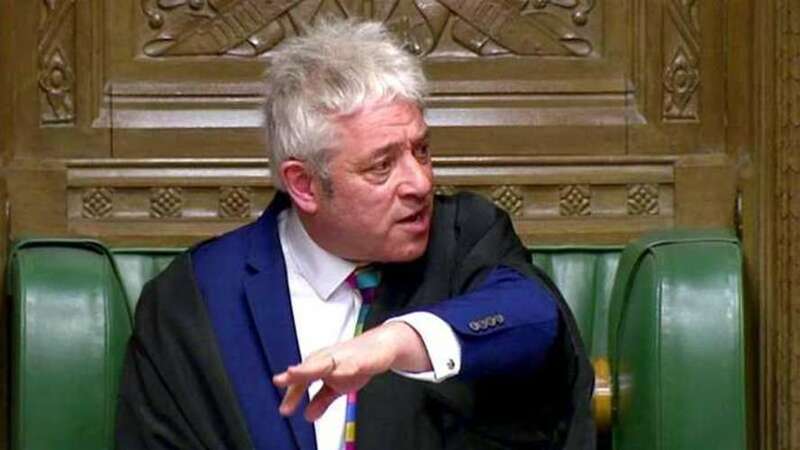 Bercow has done so in an effort to encourage there to be substantial changes to be made to May’s deal before it can be voted on again. 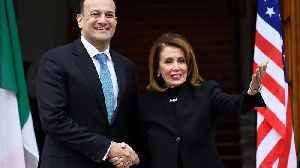 The move has been described as ‘shocking’ by some sources, though the Speaker has remained resolute. “If the government was to bring forward a new proposition that is neither the same, nor substantially the same as disposed of by 12 March, this would be entirely in order,” he advised. However, this now leaves May and her allies in a tight situation. 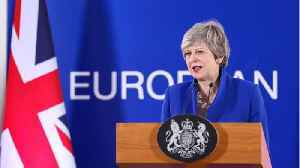 May is thought to be considering appealing to the EU for an extension to Brexit while voting and negotiation continues. The EU, however, is reportedly considering only offering an extension on certain grounds. 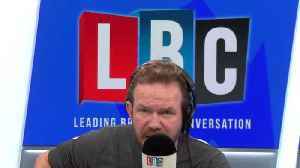 Such grounds, it has been suggested, could include the proposal of a second Brexit referendum. However, many government allies have been strongly opposed to such an option. 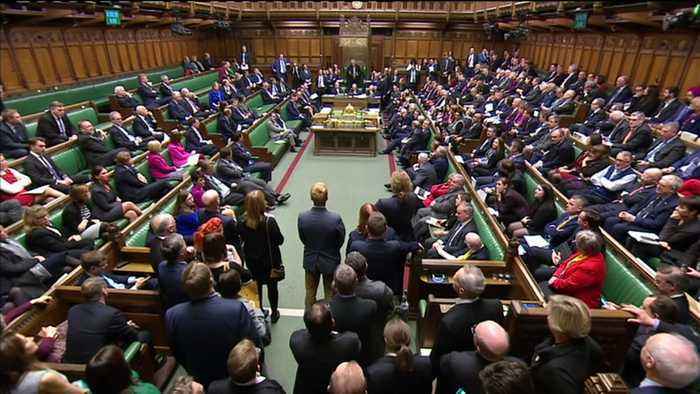 March 29th approaches ever closer – and with May’s Brexit deal remaining unpopular with many sitting MPs, it is still unclear as to whether or not the UK will be leaving without a clear plan on that date. As always, we will keep you informed with regard to what to expect. 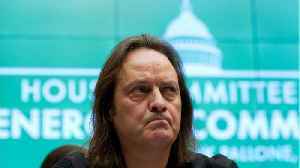 According to a report by Broadcasting & Cable, opponents of the T-Mobile-Sprint merger claim that it's in the public interest for the companies to not solidify the deal, and urged the FCC not to.. 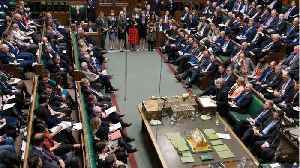 According to Reuters, Prime Minister Theresa May’s de facto deputy said that Britain’s ruling Conservative Party cannot let itself be defined solely by Brexit, as polling showed failure to leave.. 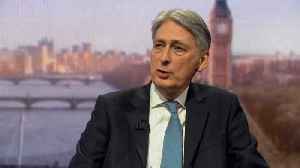 According to Reuters.com, "The idea of a second Brexit referendum is very likely to be put before Britain’s parliament again although the government remains opposed to any new plebiscite..." UK..
Chancellor Philip Hammond says the Government was right to spend £4 billion preparing for a no-deal Brexit scenario. 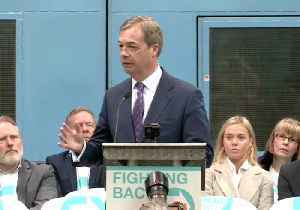 He said "Much of that money would be needed to be spent anyway in preparing us for..
Nigel Farage, the former leader of the UK Independence Party and a prominent Eurosceptic MEP, launched his new Brexit Party on April 12.During the launch event at a factory in Coventry, the..
Will Theresa May Take The Brexit Delay? According to Business Insider, &quot;Theresa May is heading to Brussels for an emergency Brexit summit on Wednesday, where EU leaders will offer her a long delay to Brexit of up to 12 months.The.. There is increasing concern about the stability of the region's 21-year-old peace deal.